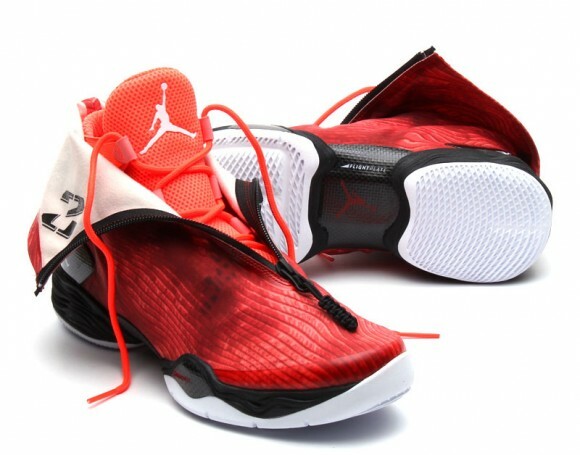 Air Jordan XX8 "Red Camo"
With the XX8 Days of Flight culminating this weekend as the Air Jordan XX8 preps for its grand arrival, we get a look at the third colorway to surface for the polarizing shoe. 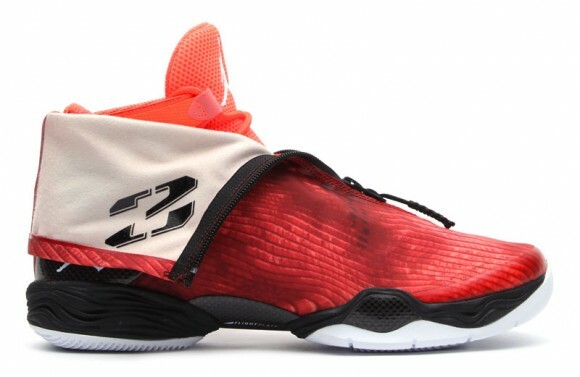 The shrouded basketball sneaker gets hit with a red camo iteration that covers both the shroud and the bootie hidden underneath as well. The red camo version also elects to go with a white outsole in contrast to the clear sole that is fitted to the black and neon version. Release dates for these are fuzzy, but there is reason to believe that they may be available soon according to some overseas release schedules. 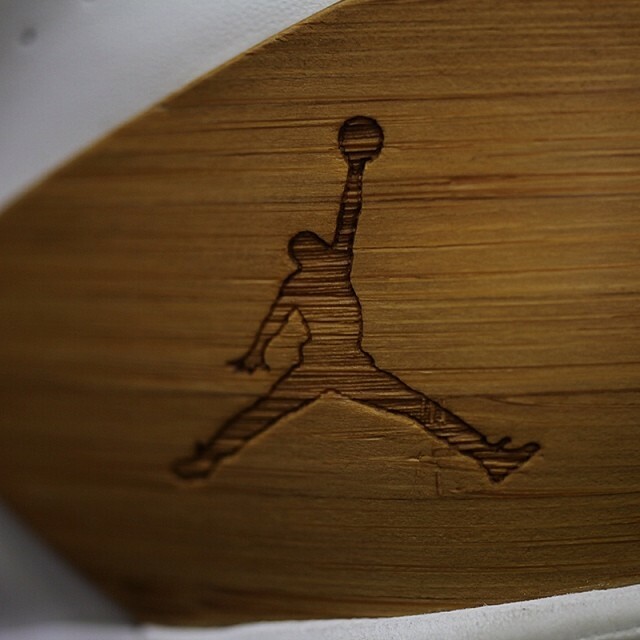 Check back in soon if you in the market for Jordan Brand’s futuristic signature sneaker.